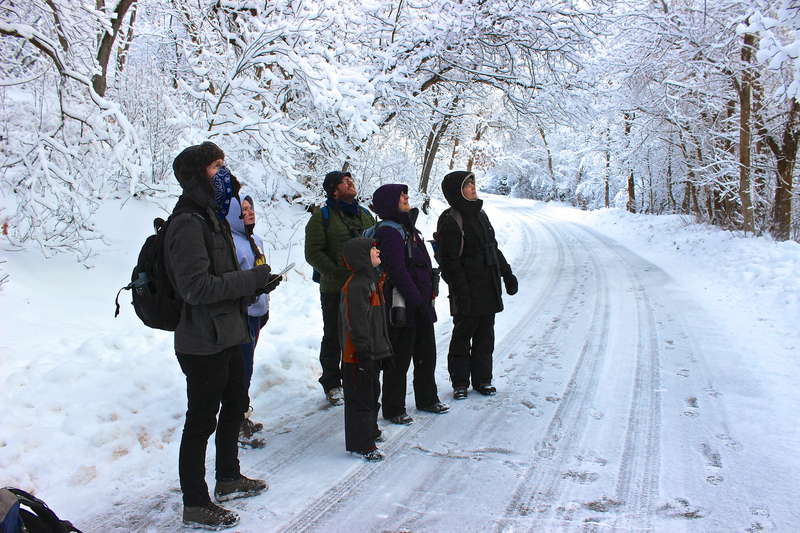 The National Audubon Society's Christmas Bird Count is the longest running citizen science project in the nation (more history here). Now, kids can get in on the fun and contribute data used to monitor and protect birds! 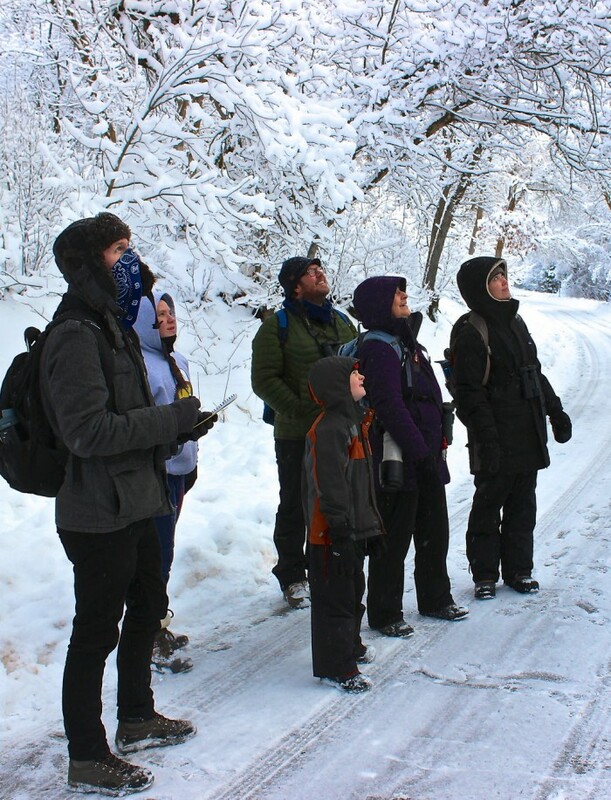 Tracy Aviary's CBC4Kids group is responsible for surveying Liberty Park, and bird experts from Tracy Aviary and Great Salt Lake Audubon will be on hand to help kids identify and count birds. Continue reading for more information and to register! Have a budding birder who's a little young for bird surveys? Designed for ages 7 and younger, our CBC for Little Chicks will run simultaneously with the CBC4Kids. Our educators will lead a variety of short activities, including a storytime, crafts, and a scavenger hunt, so that you can come and go as you please. Note: The CBC4Kids is designed for participation for the full 4 hours. The CBC for Little Chicks will offer activities 9:00am-12:00pm, but participants may come and go based on their child's interest. Registration is required for both, as it guarantees special admission pricing. This includes day admission to Tracy Aviary! *Children under 2 are free. You do not need to register them at the below link. CBC for Little Chicks attendees must be accompanied by an adult. CBC4Kids attendees age 7 or older may be dropped off, but we encourage families to join us. Light snacks, hot cocoa, coffee, and tea will be provided. Find and print the Birder Behavior Contract at the link below. Please review the Code of Conduct with your child prior to the CBC4Kids to be sure your child is prepared to spend the day at Tracy Aviary. Enjoy an interactive experience with the Aviary's "celebirdies." Get updates about events, deals, and news.